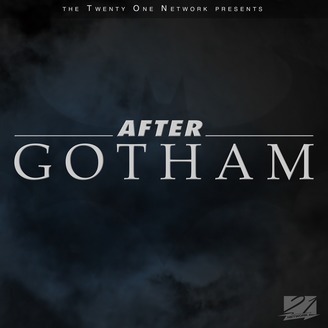 A show discussing the FOX TV series Gotham. Listen as we break down, answer your questions, and review each episode. Hosted by Chad Perkins. Part of the Twenty One Network. www.twentyonenetwork.com. Season 1, Episode 22: After "All Happy Families Are Alike"
Chad, David and Cory reunite to discuss "All Happy Families Are Alike", the 22nd and final episode in season one of "Gotham". 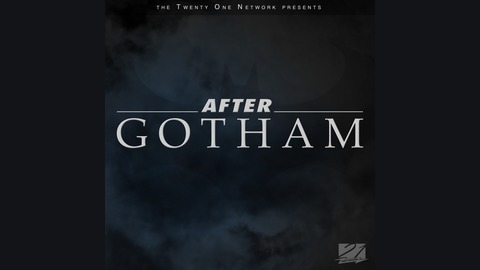 Season 1, Episode 21: After "The Anvil or The Hammer"
Season 1, Episode 20: After "Under The Knife"
Season 1, Episode 19: After "Beasts of Prey"
Season 1, Episode 18: After "Everyone Has a Cobblepot"